CapiPlante Shampoo Ultra Mild Lavande, very soft for the sensitive scalps and the delicate hair of the children, does not prick eyes. 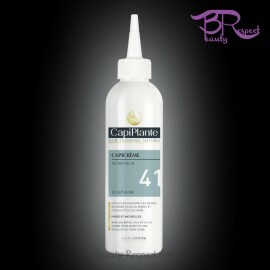 100% pure and natural essential oils Lavandin from France and Madagascar bourbon geranium. Properties The CapiPlante Shampooing Lavandin with Foamer is ultra-soft, recommended for children's hair. 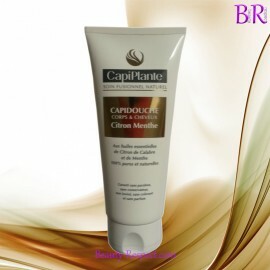 It has a preventive action against lice. CapiPlante Shampoo Ultra Mild Lavande, very soft for the sensitive scalps and the delicate hair of the children, does not prick eyes, he maybe was every day used. 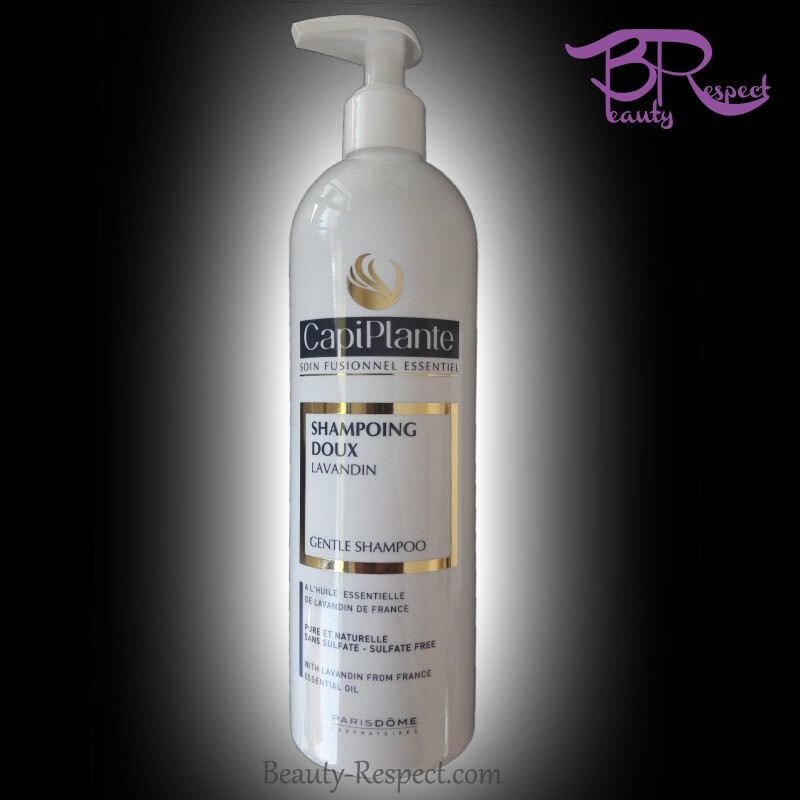 Shampoo recommended for youngs: for cradle caps until 5 years, in prevention of the lice. 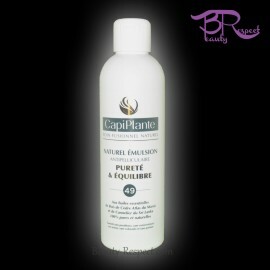 100% pure & natural essential oils: Lavandin from France and Madagascar bourbon geranium. 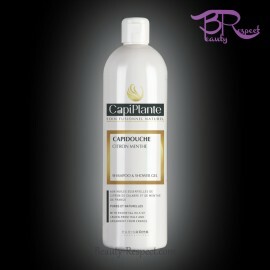 CapiPlante, the expert mark of natural cosmetics of the scalp of the skin and the hair throws for the smallest this new ultra soft shampoo to citrus fruits In the neutral PH and in the essential oil of lime of Mexico and canelte of China 100 % pure and natural it does not prick eyes and disentangles naturally hair. 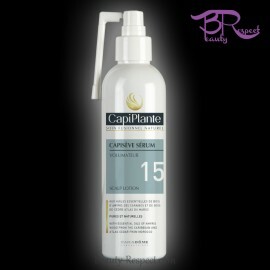 Of liquid consistency, CapiPlante Shampoo Ultra Mild Lavande is to be directly applied to the hair of the child, then proceed to the emulsion. Rinse.